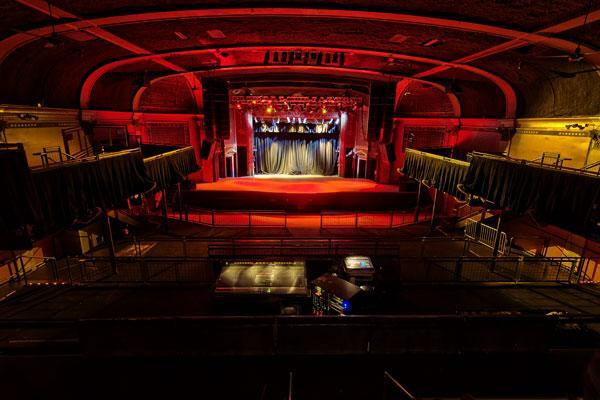 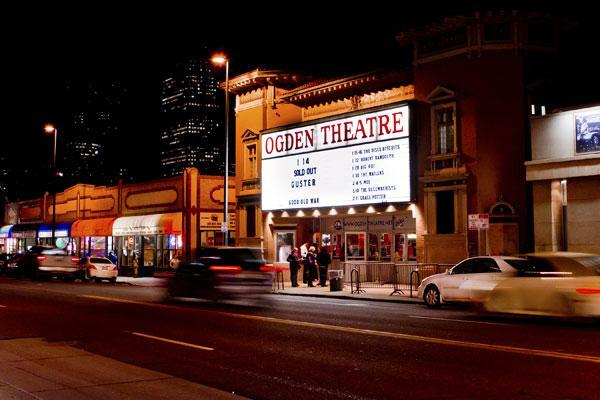 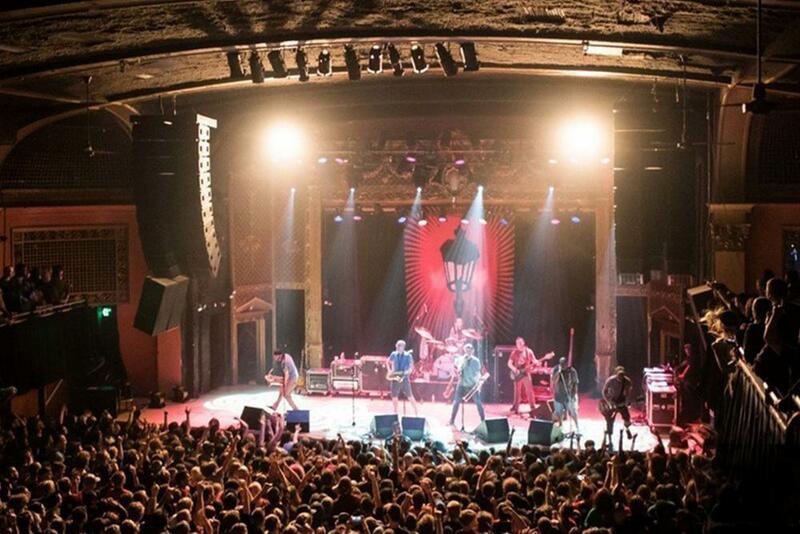 The Ogden Theatre is a music venue and former movie theater in Denver, Colorado, in the neighborhood of Capitol Hill. It was built in 1917 and has a maximum capacity of 1,600 for concerts. 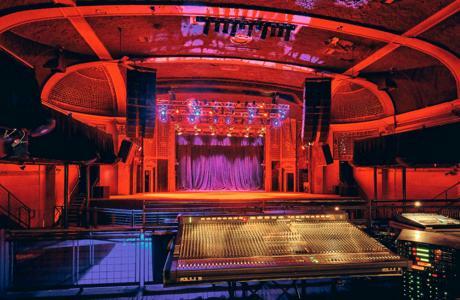 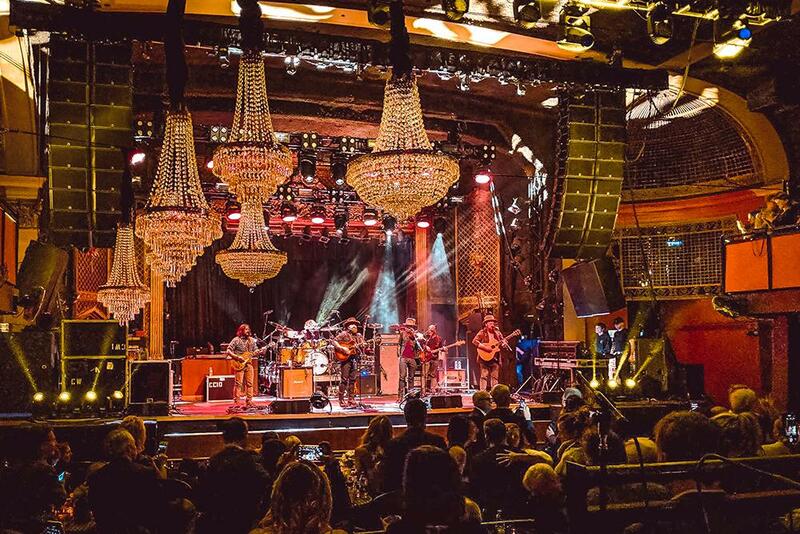 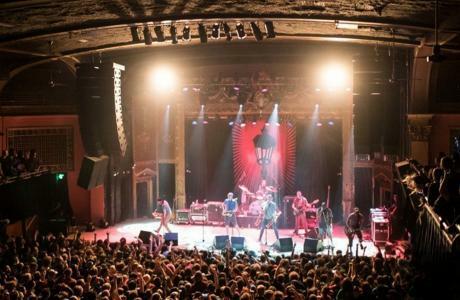 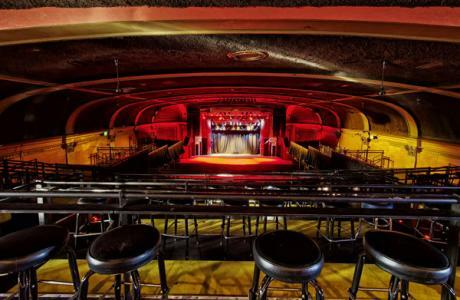 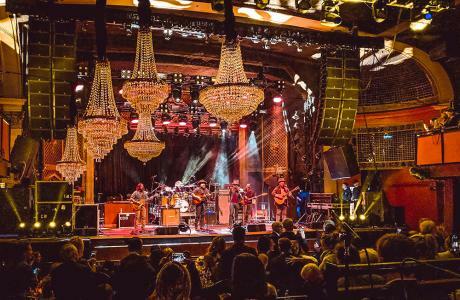 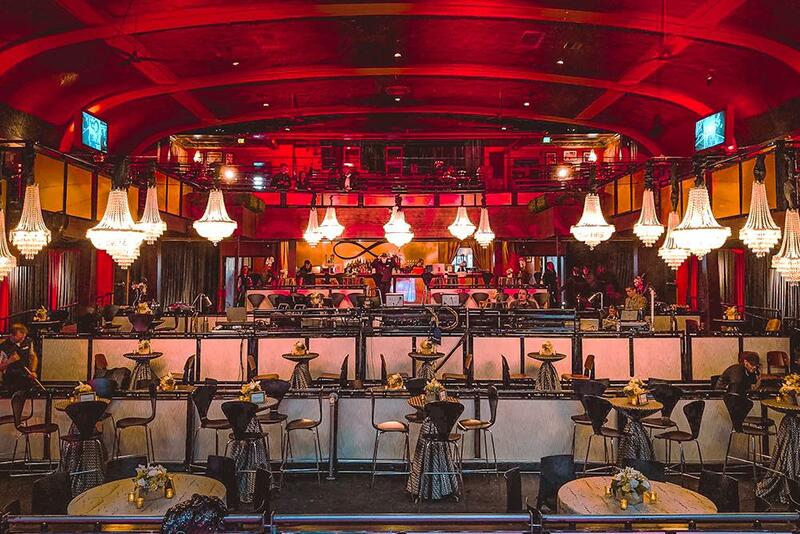 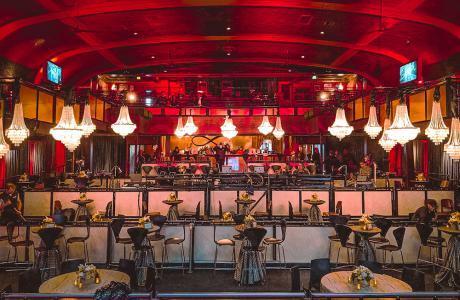 Watch the video below to see the many different reasons the Ogden Theatre is an ideal Denver venue for your next conference or event.